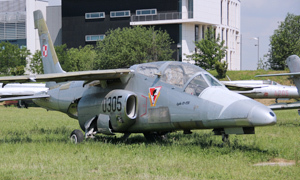 The Iryda is a trainer aircraft, developed during the 1970s and 1980s as the replacement for the TS-11 Iskra. The prototype made its maiden flight in 1985. 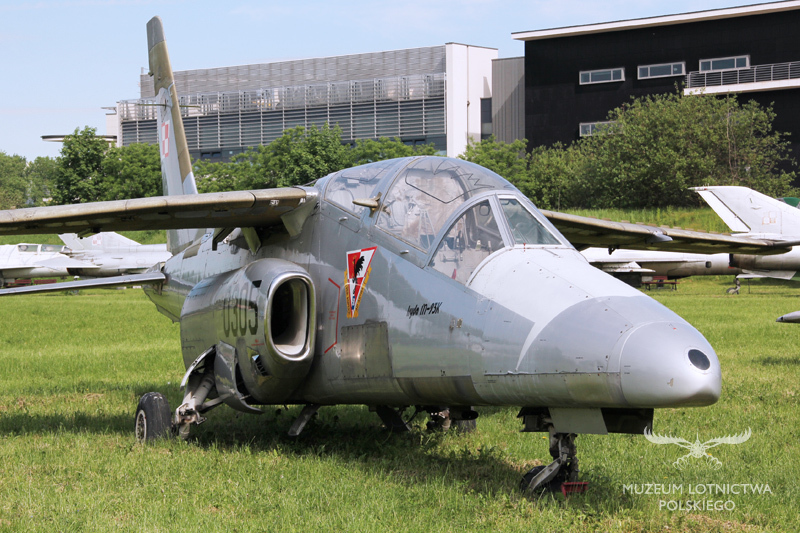 It was powered by PZL-5 engines. In 1992 the prototype of the M-93K version, powered by the ultimate K-15 engines made the first flight. 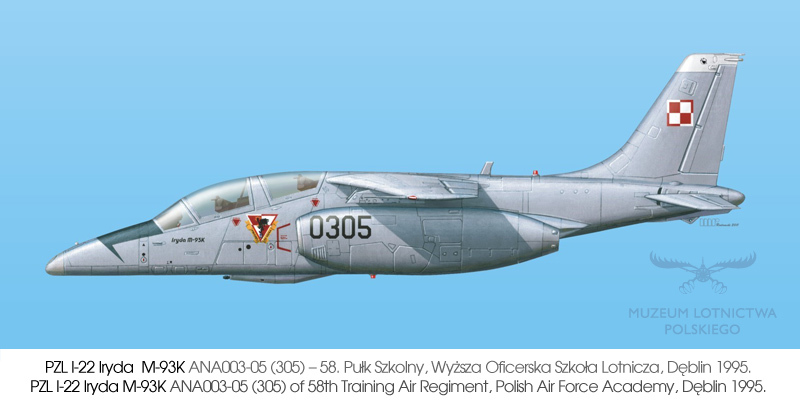 During 1992–96 58th Air Training Regiment at Dęblin operated 8 aircraft. Due to protracted development the Iryda was already obsolete when entering service and caused several problems, thus after a crash in 1996, in which two pilots were killed, the Irydas were withdrawn from service. 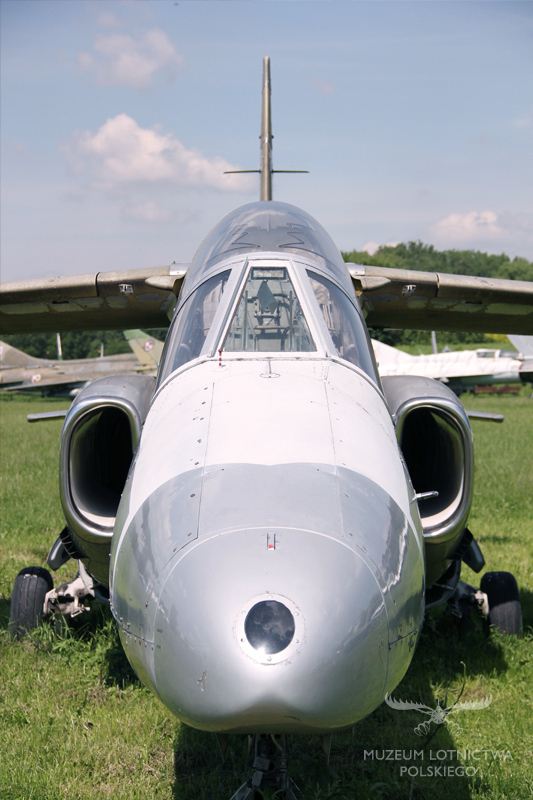 Development of the aircraft was continued; prototypes with British Rolls-Royce Viper engines and French Sagem avionics suite were built, but did not enter service.